Bug Defence™ products are carefully engineered for reliability - not over-engineered. All the functions needed to get the job done; no extra wiz-bangs to malfunction and shut the system down. 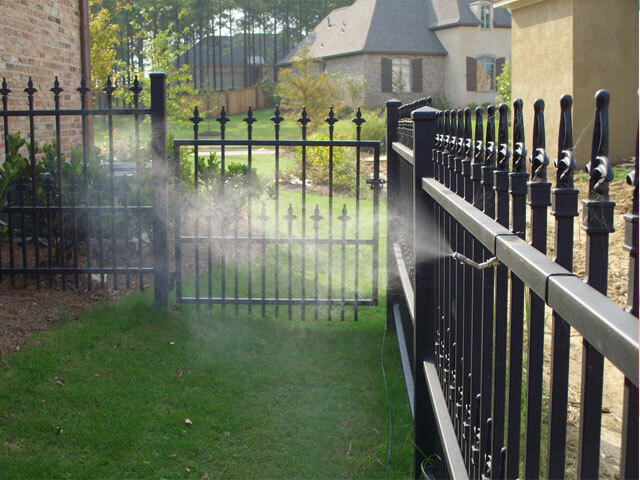 The Bug Defence™ systems spray a fine mist through nozzles that are installed around the perimeter of your property. 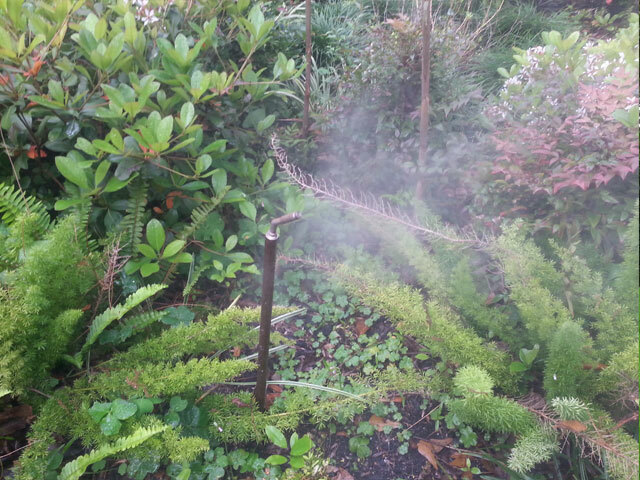 The mist quickly kills or repels any undesirable insect that it comes in contact with. Our products are excellent for controlling flies, gnats, wasps, ticks, fleas, spiders, no see-ums and, of course, mosquitoes. 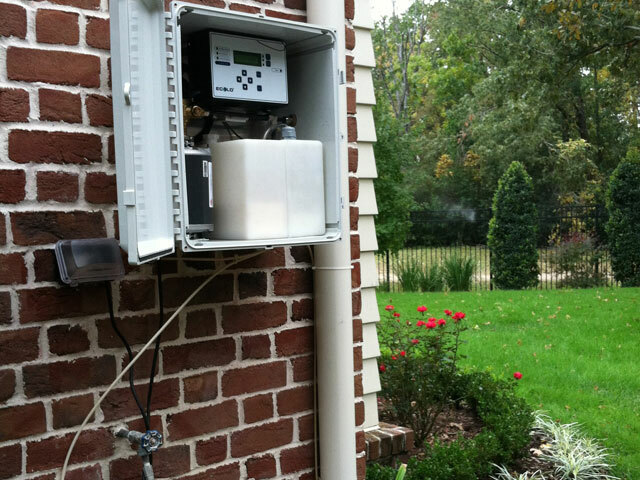 Typically our systems are programmed to spray at dawn, dusk and evening hours when mosquitoes are most active. Other more beneficial insects, such as bees and butterflies are active during the day when our system is not spraying. 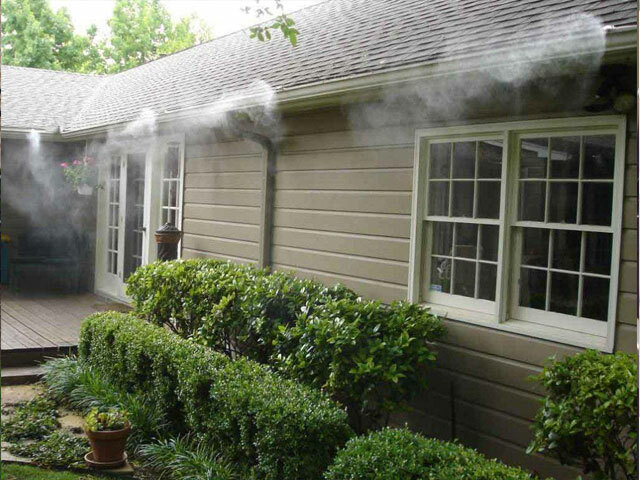 A Mosquito Misting System consists of a pump and motor assembly, and a programmable controller which establishes spray frequency and duration. The controller triggers the system to pump solution through high pressure tubing to a series of strategically placed nozzles. This in turn produces an ultra fine mist of your choice of either permethrin or an all natural repellent around your yard. 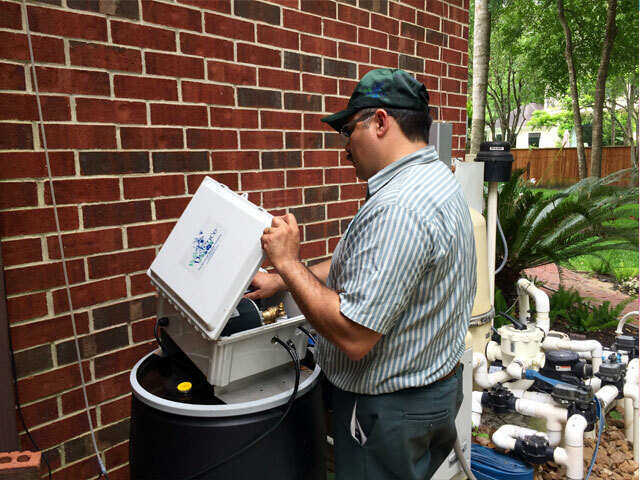 New technology has resulted in a highly effective approach to whole property mosquito management. 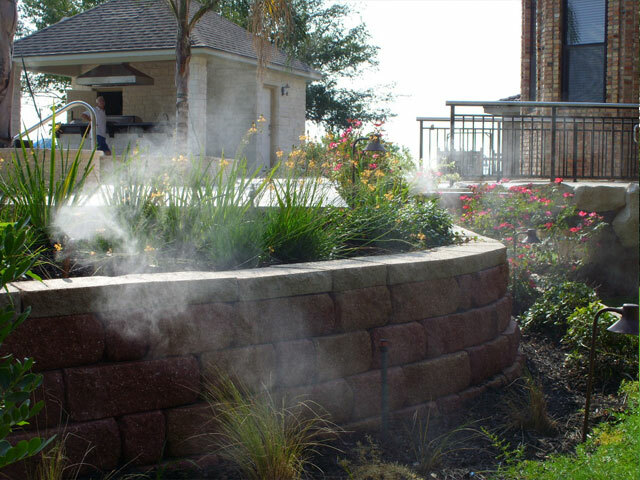 A mosquito misting system can be installed and used in almost any landscape, including isolated areas of your property to control mosquitoes and other flying/biting insects. Our company's very own BugDefence Repellent is the industry's first proprietary, university validated, FIFRA25b exempt insect repellent. Permethrin is an insecticide (kills insects) registered with the US EPA and first marketed in 1977. Permethrin falls under the classification of a pyrethroid. 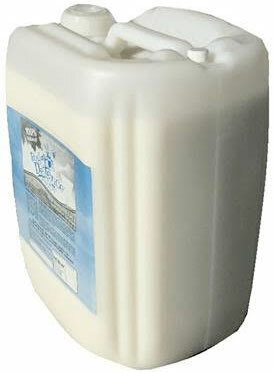 It is a synthetic chemical, therefore, it remains effective for longer periods of time then a Pyrethrum. It's also the main ingredient in head lice shampoo. It's a very effective solution that kills mosquitoes. About 200 years ago someone living in central Asia discovered, by accident, that dried, crushed flowers of certain chrysanthemums were toxic to insects. Since then, pyrethrum has been used in many forms for effective, low toxicity insect control. However, because natural pyrethrum has almost no stability in sunlight it is not used in commercial agriculture.Pyrethrins are among the safest insecticides in the market due to their rapid degradation in the environment. 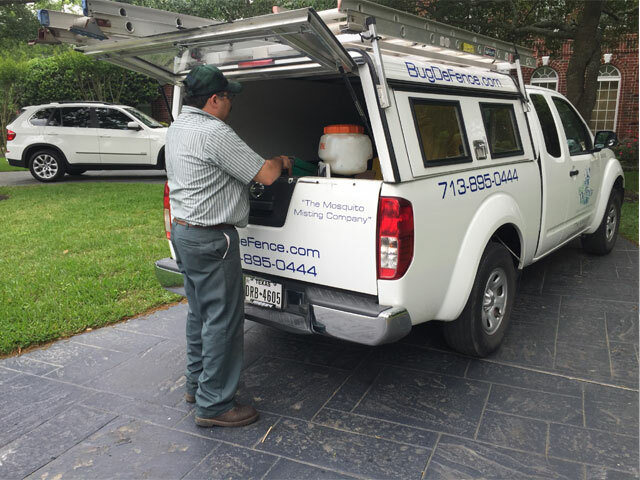 We have been specializing in mosquito control for 15 years distributing systems all over the world and servicing the greater Houston area.